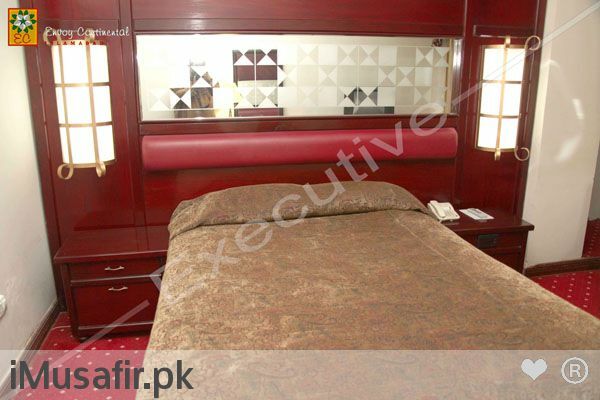 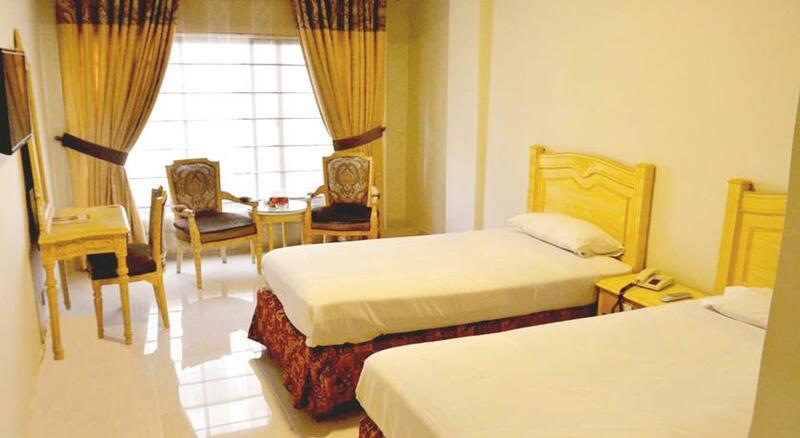 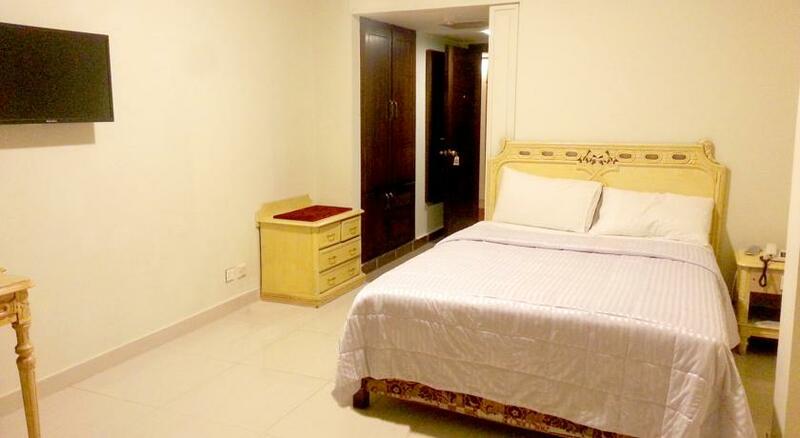 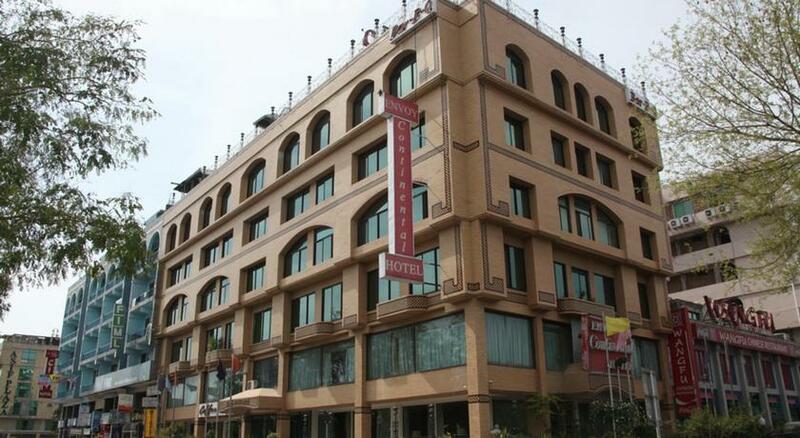 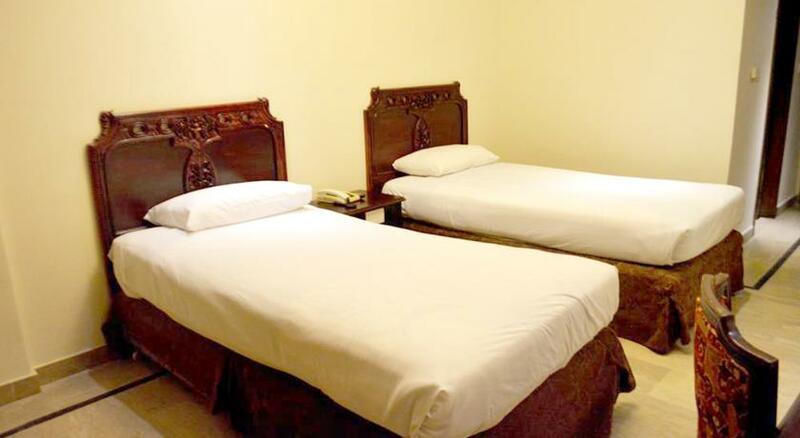 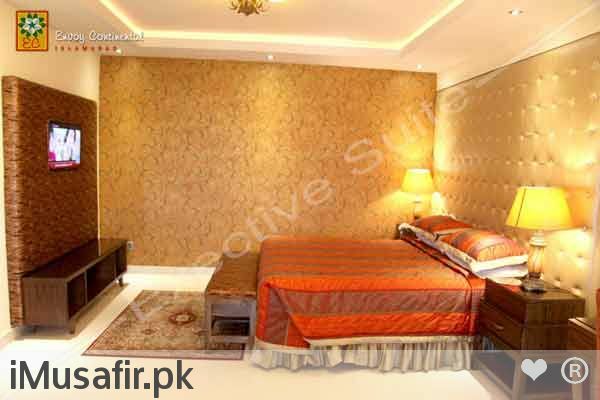 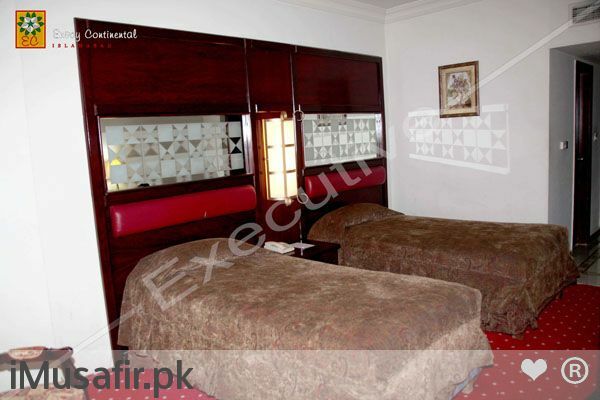 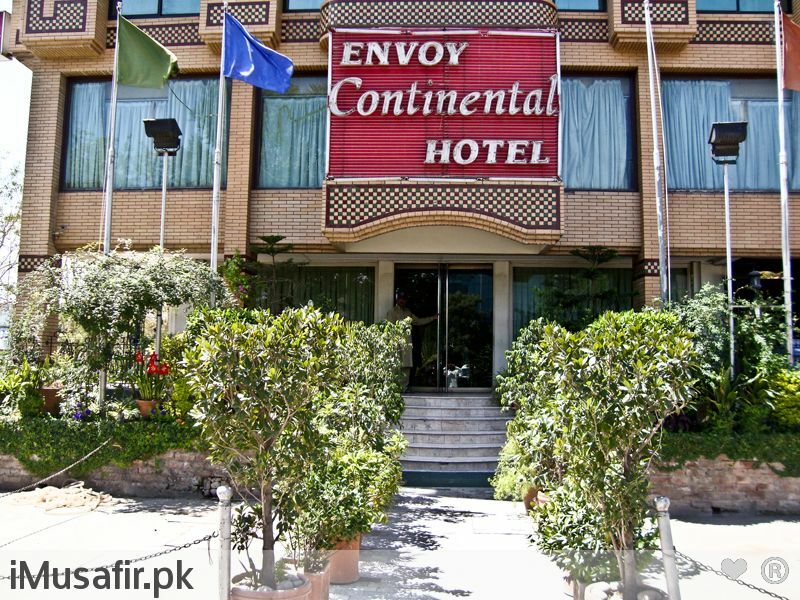 Book Envoy Continental Hotel on cheap rates | iMusafir.pk. 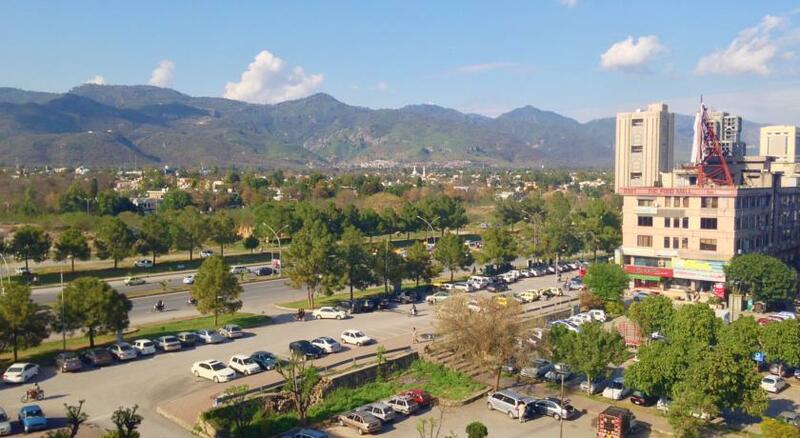 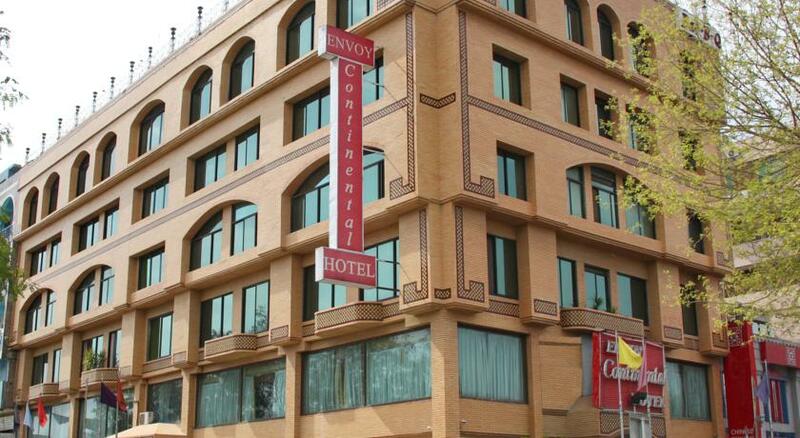 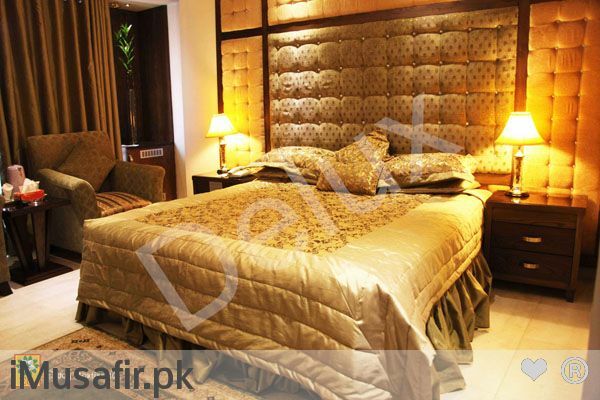 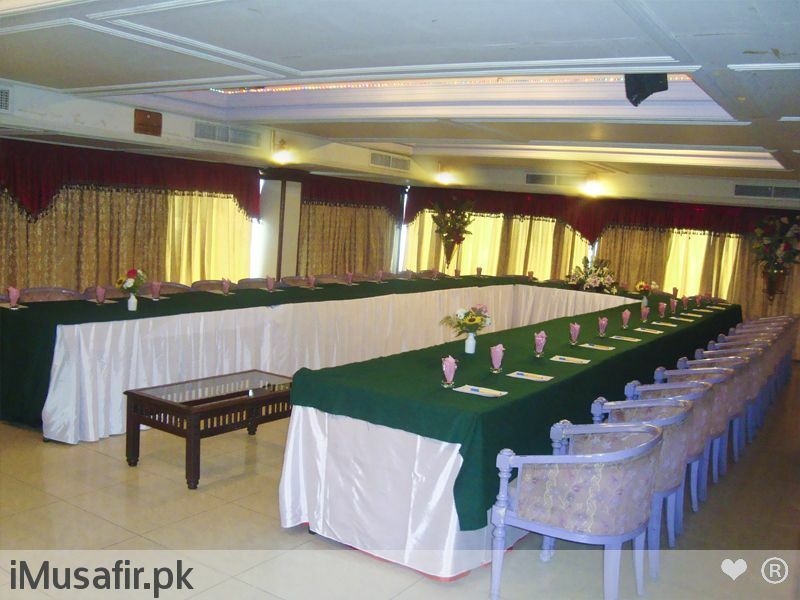 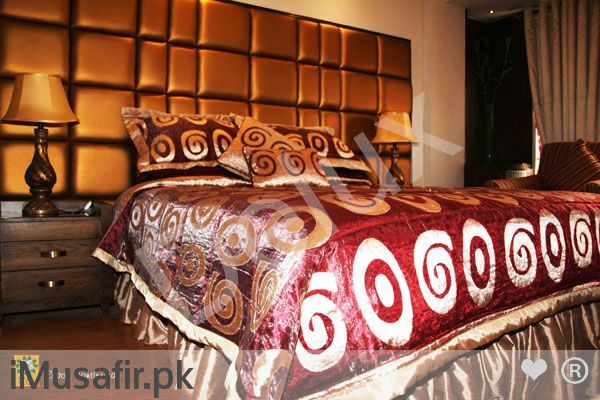 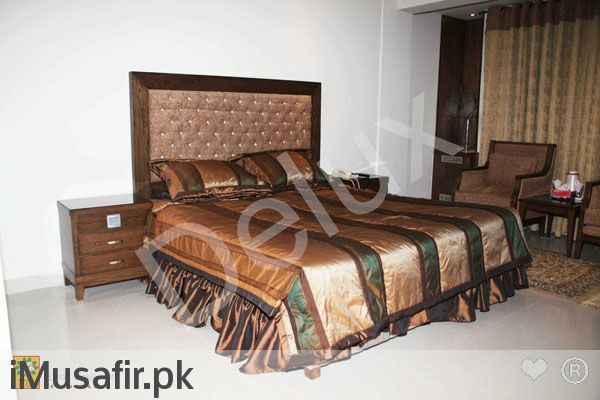 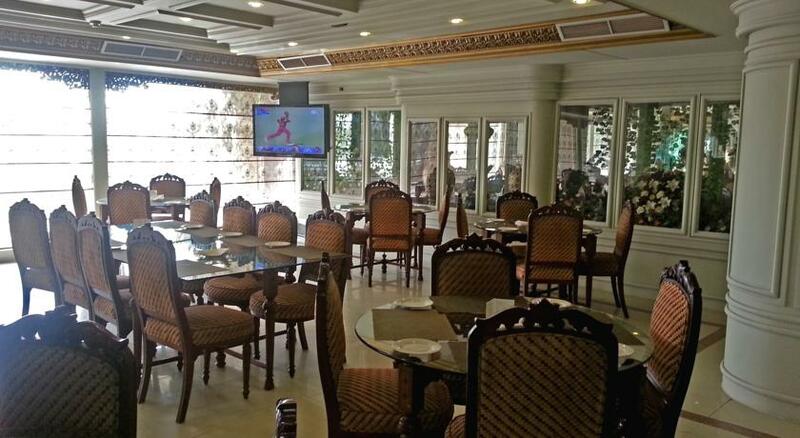 Envoy Continental is conveniently located in the heart of key business vicinity, Blue Area Islamabad, Pakistan. 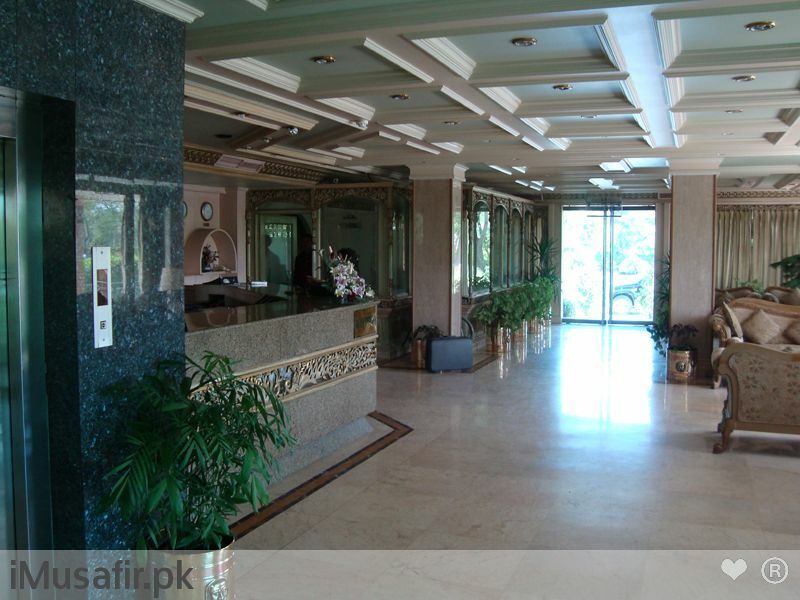 Its operation / services started in August 2000. 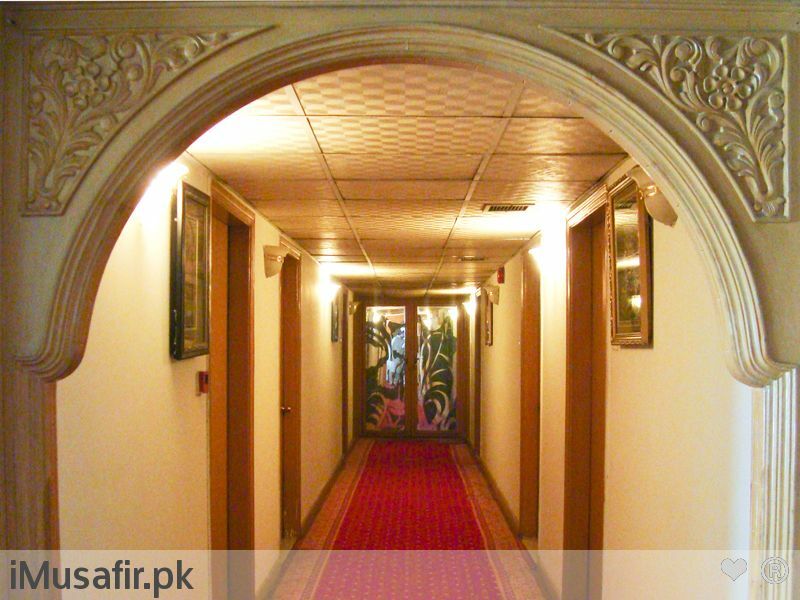 Our main mission is to create loyal, satisfied customers who will return to our property repeatedly because of the quality and value offered. 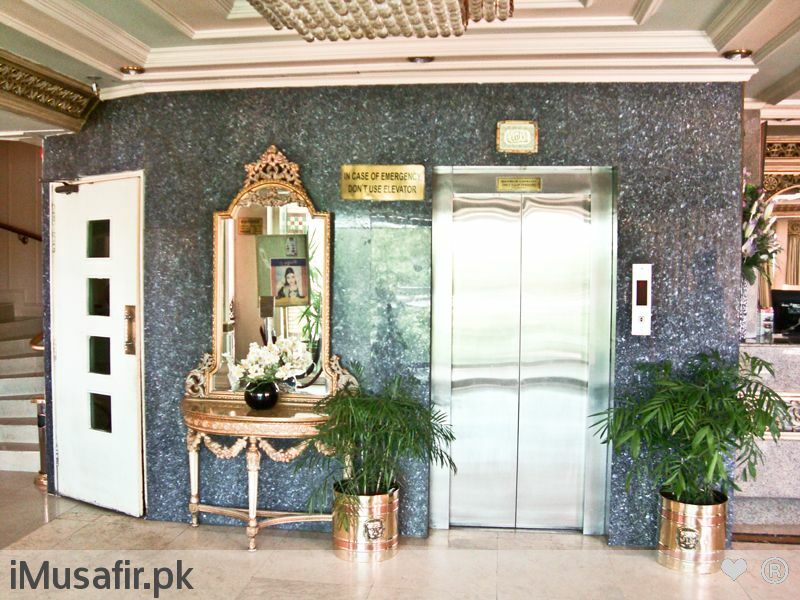 Location of Envoy is near by Pak Secretariat, Presidency, Prime Minister Secretariat, Foreign Missions and other Government Offices. 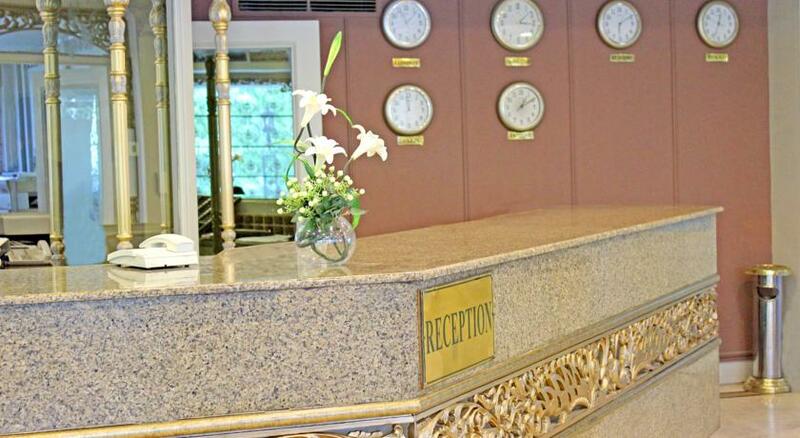 A warm welcome awaits you at Envoy Continental. 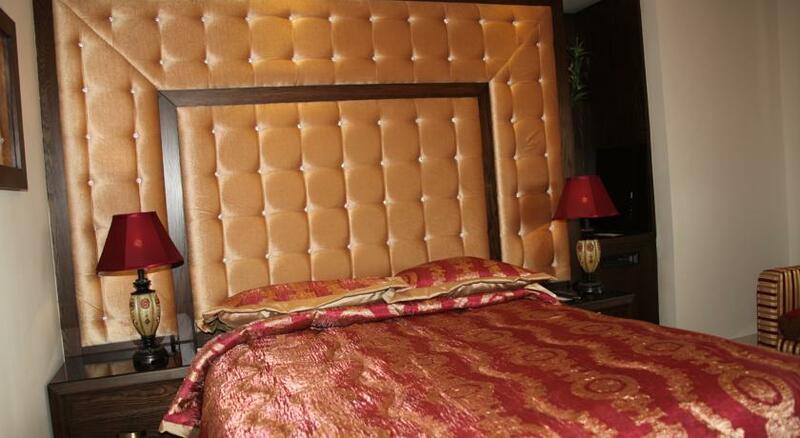 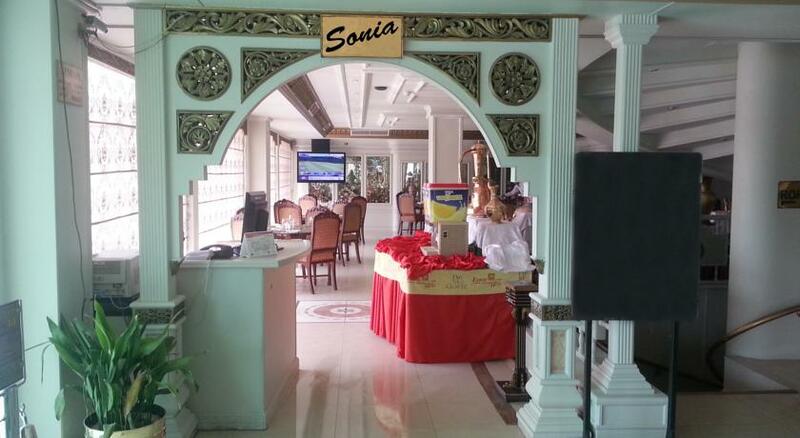 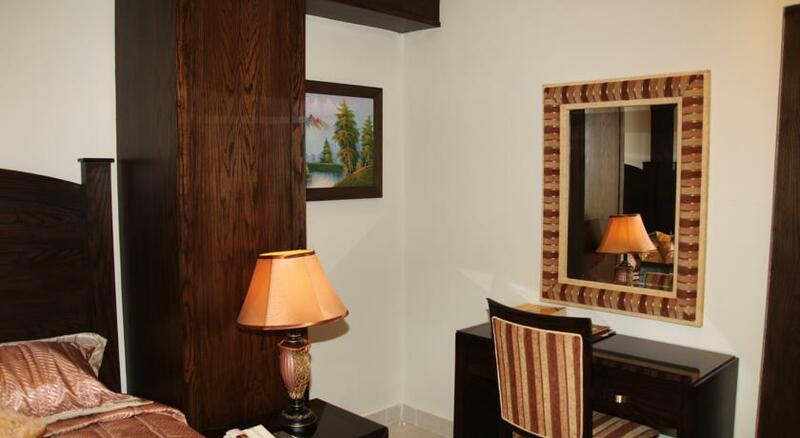 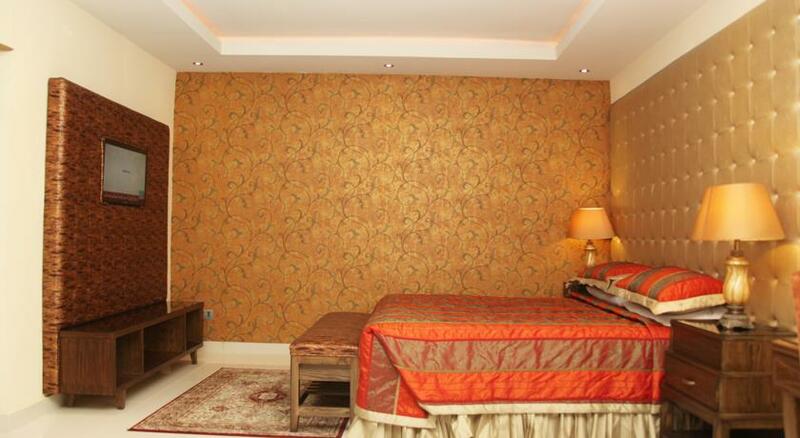 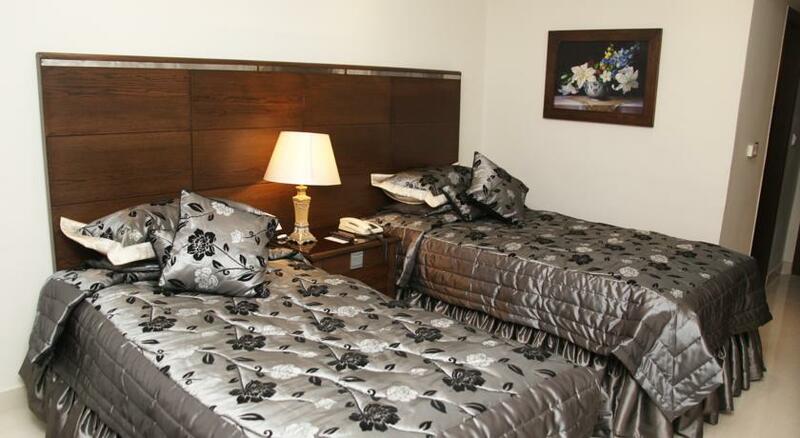 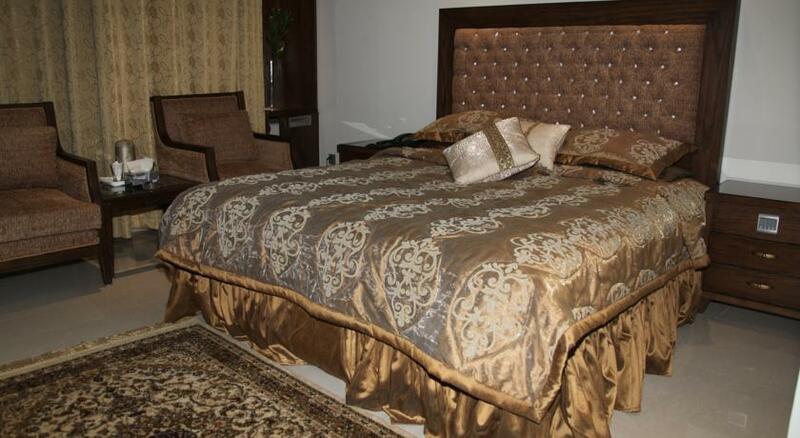 The hotel is recently refurbished with high standard of décor and comfort. 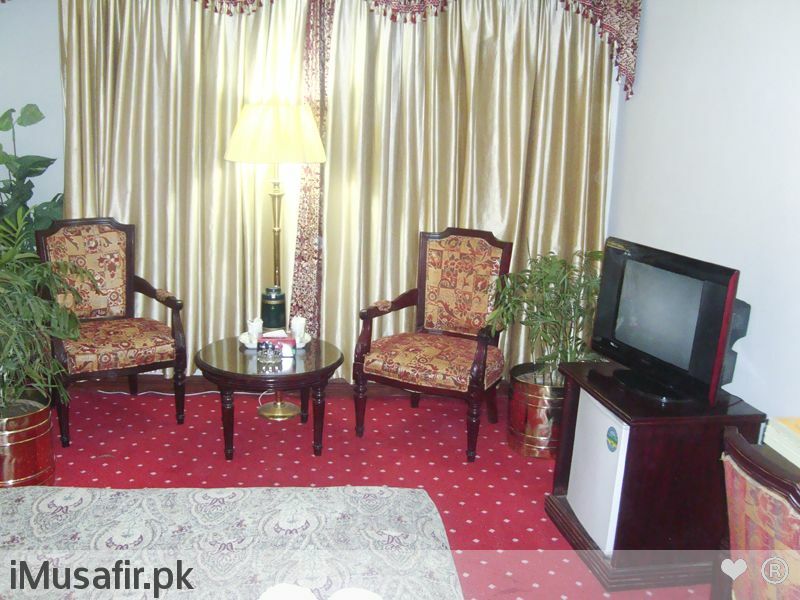 All our rooms are en-suite, non smoking and are tastefully appointed with private showers, private toilets, hairdryer, direct -dial telephone, color TV with DVD player, Sky Satellite , radio alarm, free wireless broadband access and hospitality/tea/ coffee tray in all rooms.